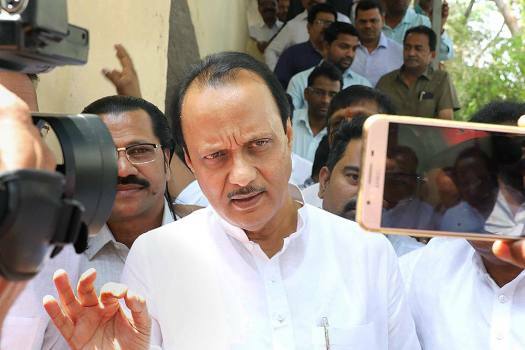 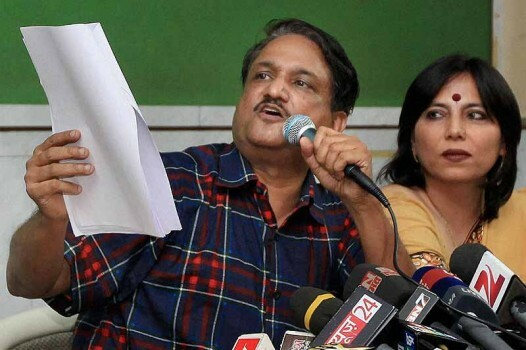 Former Maharashtra deputy chief minister Ajit Pawar addresses the media after party workers' meeting ahead of Lok Sabha elections, in Mumbai. 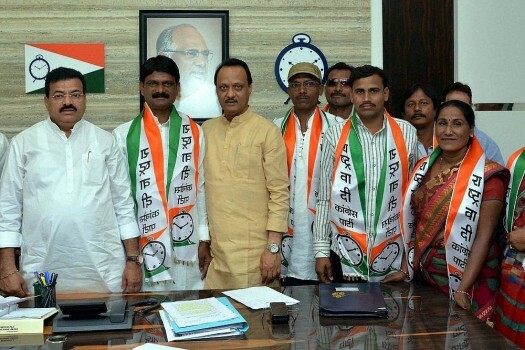 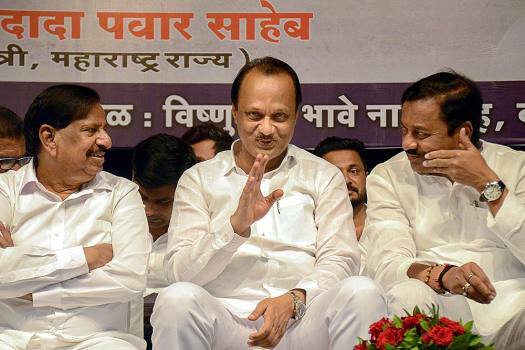 NCP leader Ajit Pawar (C) attends the party's youth wing workers meet at Vashi, Navi Mumbai. 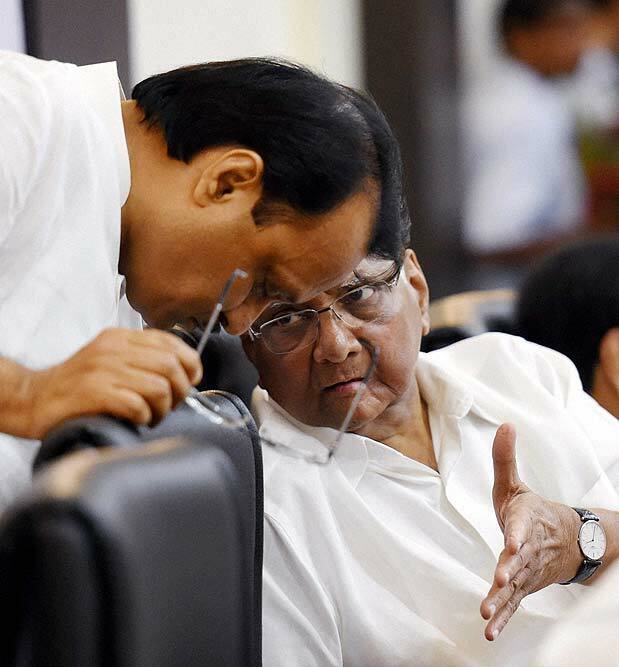 Nationalist Congress Party chief Sharad Pawar talks to Ajit Pawar during a party meeting in Mumbai. 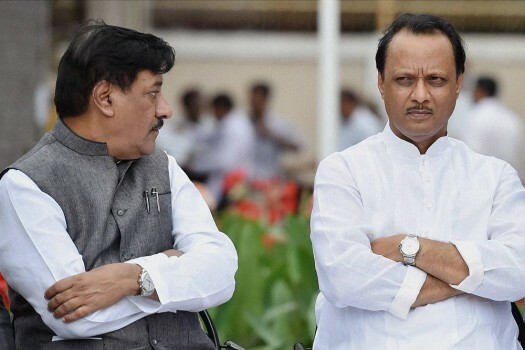 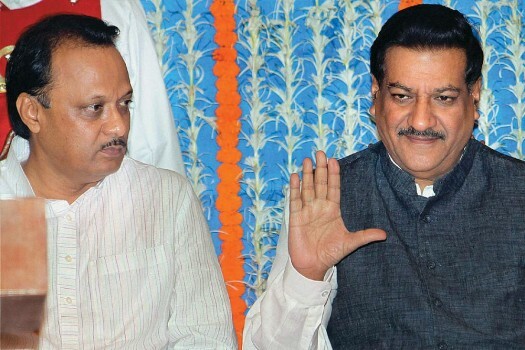 Maharashtra Chief Minister Prithviraj Chavan and Deputy CM and Finance Minister Ajit Pawar during a discussion on the budget for a TV show, at Vidhan bhavan in Mumbai . 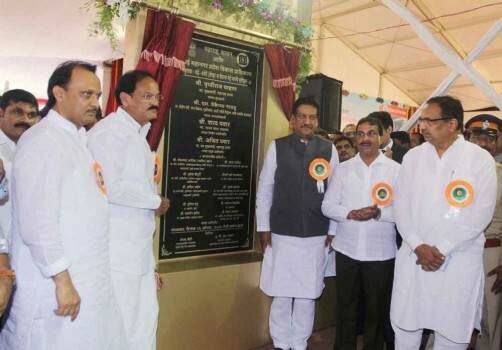 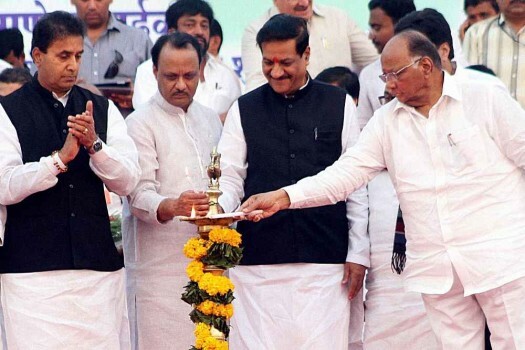 Union Agriculture Minister Sharad Pawar lights the lamp with Maharashtra CM Prithviraj Chavan and Dy CM Ajit Pawar at the launch of Food Security scheme in Thane, Mumbai. 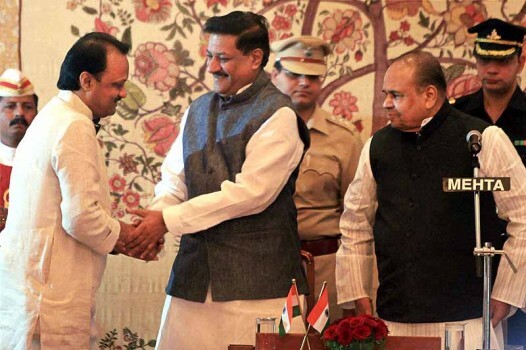 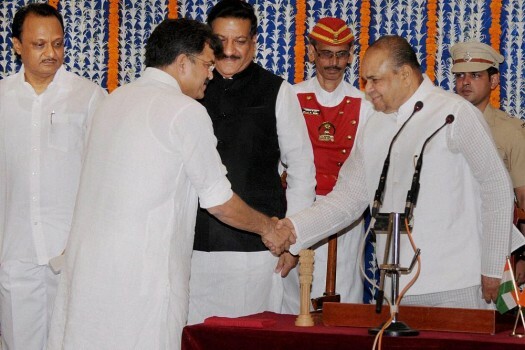 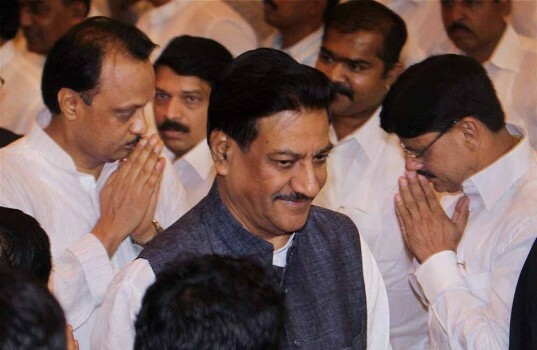 Maharashtra CM Prithviraj Chavan and Deputy CM Ajit Pawar during the swearing in ceremony at Raj Bhavan in Mumbai. 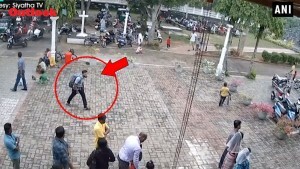 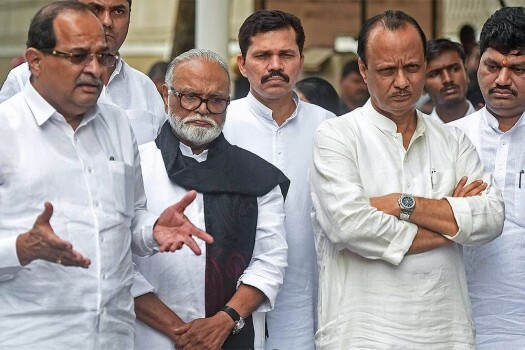 We all remember how Preity Zinta took a brave stand by being the only witness not to retract in court her earlier statements against the Indian mafia during the 2003 Bharat Shah case extortion case. 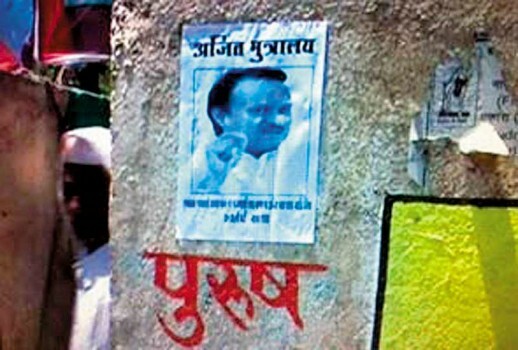 The Congress can lament there. 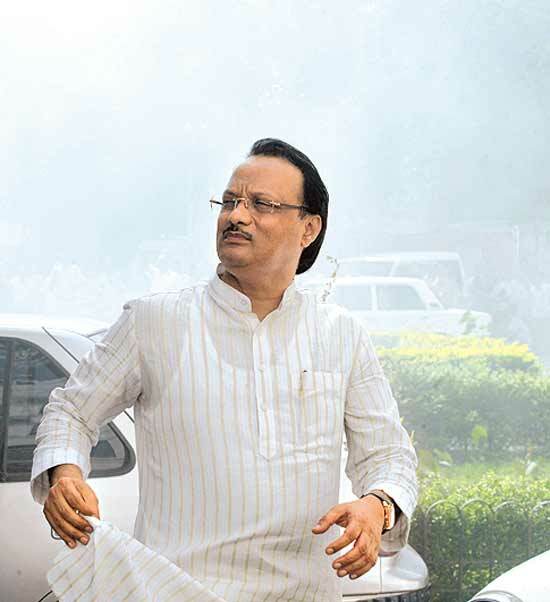 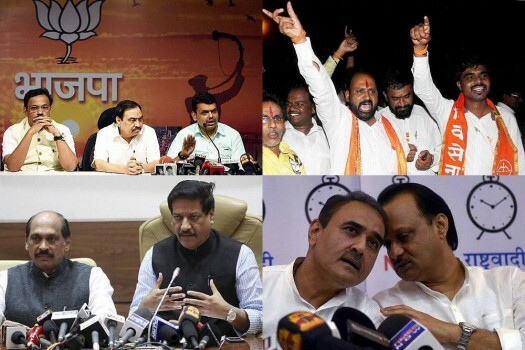 The BJP needs a triumphal arch. 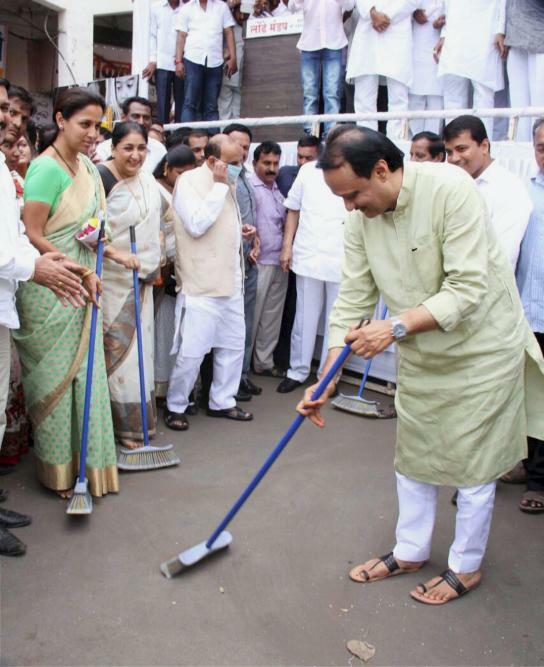 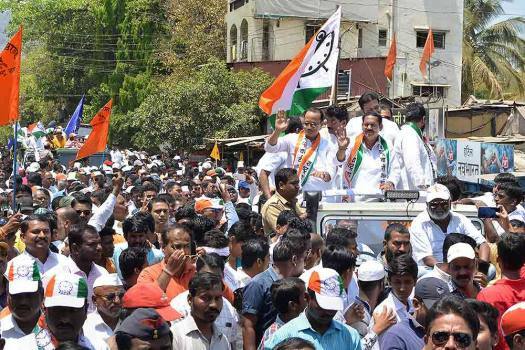 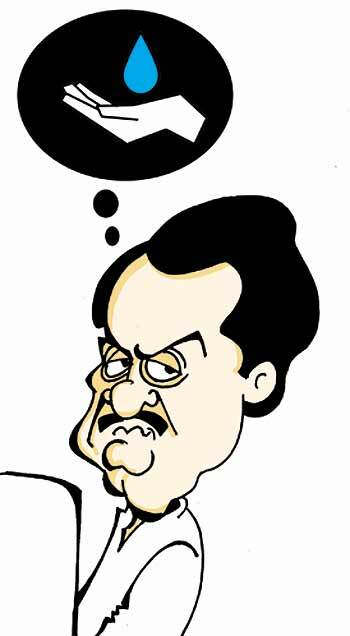 Uddhav Thackeray Slams Ajit Pawar For Calling Shiv Sena An "Earthworm"